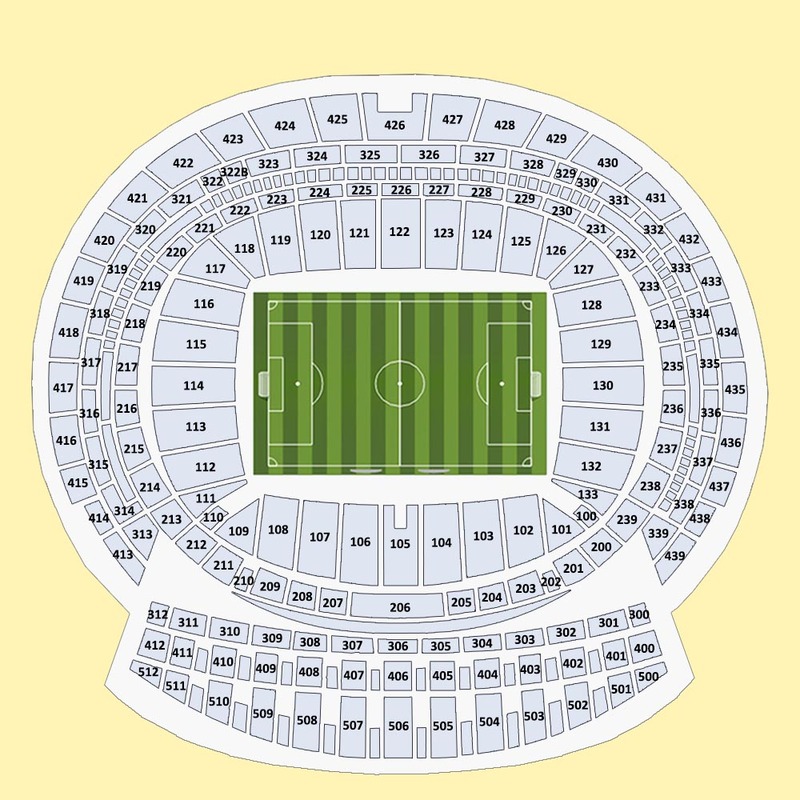 Tickets for Atletico de Madrid vs Levante UD available right now for sale at great prices, secure booking platform and direct delivery to your home or Hotel. These tickets sell like hotcakes, so don’t miss out, book your Authentic Atletico de Madrid vs Levante UD tickets now and join the rest of your fellow football fans while experiencing the electric atmosphere at the ! venue stadium. The exciting and interesting match of Atletico de Madrid vs Levante UD will take place in Madrid on 13/01/2019 - 12:00.